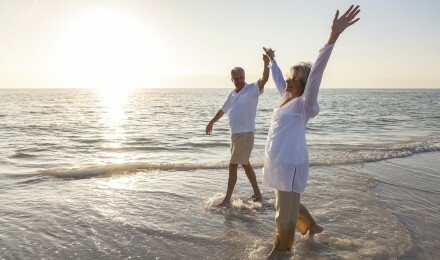 Both Investor optimism and retirement optimism have fallen since February according to a recent Wells Fargo Gallop Investor and Retirement Optimism Index. 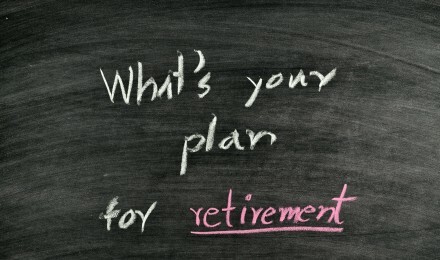 A third of all investors claim that low interest will force them to delay retirement. Moreover, forty-five percent of non-retired Americans and a little more than a third of retirees (34 percent) are afraid that continuation of today’s low interest rates will have them live longer than their money will last. Thirty-two percent of investors believe that the present low interest rates are a precursor to a marked increase in inflation in future years. Some investors revealed that they are likely to buy investments “they might have avoided” due to the low interest rates. Accounting for this group was twenty-six percent of non-retired and nineteen percent of retired Americans. By a margin of 73 percent to 22 percent non-retired investors feel that lower interest rates are good for both businesses and consumers and “benefits outweigh the costs” but retirees are almost evenly split with 47 percent saying low interest rates are beneficial and 43 percent saying they are not. Based on the survey 75 percent of investor feel healthcare costs are too high – and 80 percent of all folks surveyed believe that healthcare is in “a state of crisis” or has “major problems.” But, 90 percent of investors rate the healthcare they receive as “excellent” or “”good” and 80 percent rates their insurance coverage the same way. The survey also revealed that during the past year, two-thirds of investors say their insurance costs increased and twenty-nine percent of the non-retired claim that rising healthcare costs have impeded their ability to save for retirement and 12 percent say they have been forced to delay retirement due to rising costs of health care. Less than half of investors (48 percent) believe that it is currently a good to invest in the markets, in February 52 percent thought it was a good to invest and one year ago the number was slightly higher at 53 percent. A plurality of investors (57 percent) are concerned that they have “little” or “no control” in building and maintaining retirement savings in the present investing environment. Having a financial plan is a key factor in how much control investors feel they have. Eighty-two percent of non-retired and 92 percent of retired people with a written financial plan are confident that they will achieve their stated goals, but, only 28 percent of non-retire and 41 percent of retired Americans have a written plan for retirement. 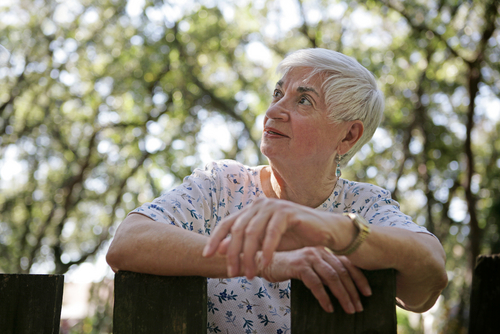 Women do better when it comes to planning, 51 of retired women have a written plan while only 32 percent of retired men do. It seems that investor optimism as well as that of retirement optimism is starting to exhibit fatigue with the slowness of the recovery and the uncertainty of America’s future direction. 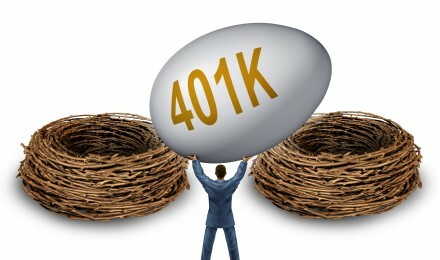 Are You On Track to Max Out Your 401K Contributions?